Part-time sleuth and full-time fashionista Haley Randolph just won an all-expenses-paid vacay at the Rowan Resort. The island has everything Haley imagined: pristine beaches, posh accommodations, and possibly Brad Pitt. 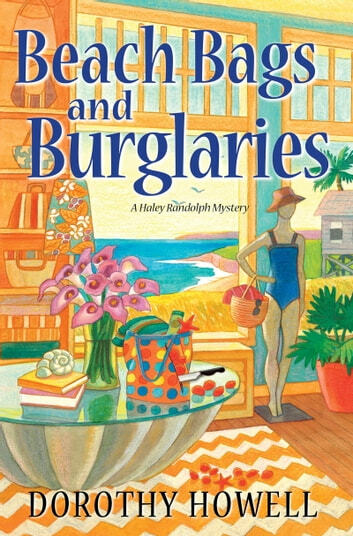 But trouble soon looms on the horizon when Jaslyn Gordon, a maid at the island resort, goes missing. And while practically looting the resort for a Sea Vixen beach bag, Haley of course finds the maid--on the beach. . .and clearly dead. Everyone at the resort says Jaslyn's death was just an accident, but Haley thinks there's a lot going unsaid. 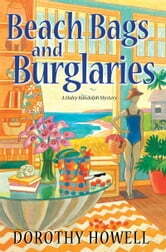 Haley's faced down clever criminals before and always come out on top, but this malicious murderer might be too crafty. And though she's dying to get her hands on a Sea Vixen, she also wants to live long enough to be seen with it. . .